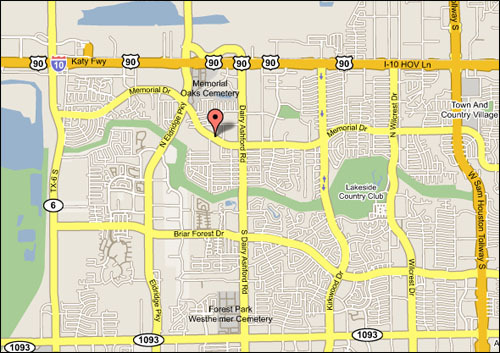 Our retail store is located on Houston's west side at the corner of Memorial and Nottingham Oaks (14780 Memorial). We stock a complete line of supplies, albums, mounts, hinges, tongs, reference books as well as thousands of stockbooks with U.S. and worldwide stamps. A great selection of topicals and new issues are also available. Our knowledgeable staff is on hand to assist you with all of your collecting needs. The store is located at 14780 Memorial, Suite 110, Houston, Texas 77079. Local phone: 281-493-6386. By Appointment Only! . E-Mail: Rita@Shduck.com. Bob Dumaine was born and reared in New Orleans, La., spending much of his youth in the surrounding bayous and swamps. At an early age, he developed an appreciation for wetlands and wildlife and recognized the importance of preserving the homes of our "fowl" friends. 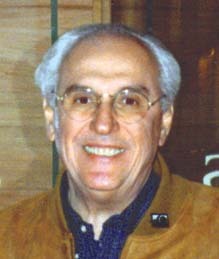 A company relocation in the early 1970s brought him to Houston, Texas. For over 30 years, Mr. Dumaine has specialized in buying and selling of stamps, especially duck stamps, prints, and related material. During that time, he has become a recognized leader and expert in duck stamps, and owns and operates a retail stamp and wildlife store in Houston. The firm conducts regular auctions, and he is a licensed and bonded auctioneer in the State of Texas. Mr. Dumaine is a former judge for the Federal Duck Stamp Contest and has also served as a judge in the Federal Junior Duck Stamp contests in two states. He functions as an unofficial advisor to many state waterfowl programs, and is frequently consulted by the U.S. Fish and Wildlife Service's Federal Duck Stamp Office. Dumaine is co-author of The Duck Stamp Story, which has been widely praised as the most complete work on the history of the duck stamp program, and the stamps themselves. The 208 page book was published in mid-2000, and is considered a must for duck stamp collectors. The book achieved a Gold Medal for literature at the American Philatelic Society's 2001 Annual Exhibition. The Specialized Duck Stamp Catalogue, published by Sam Houston Duck Company, has been praised for setting the industry standard for duck stamp information and prices, and has won many awards over the years. Bob Dumaine wrote a monthly duck stamp column in Linn's Stamp News for over 14 years, and has been published in many other art and philatelic journals. Bob is the founder of the National Duck Stamp Collectors Society and has been active in other philatelic organizations. He assists the National Postal Museum in research and preparation of material for the duck stamp gallery. Bob served on the American Stamp Dealer Association Board of Directors for six years, with additional duties as Chairman of their Auction Committee, of which he remains active an active participant. If you have a duck stamp question, e-mail Bob Dumaine here. Copyright � 1999-2019 Sam Houston Duck Co. All rights reserved. To report any technical problems with this website, contact our webmaster.